There are a ton of awesome all-you-can-eat deals at restaurants in and around Vancouver, but there’s one in the city’s downtown that shouldn’t be overlooked. 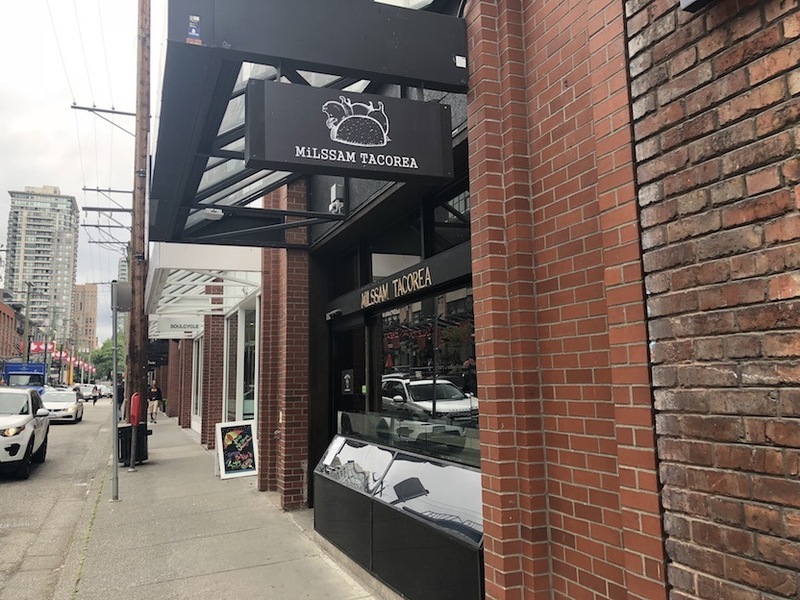 Milssam Tacorea, Yaletown’s Korean Mexican joint, offers a happy hour special that shines a spotlight of heaps and heaps of chicken wings. 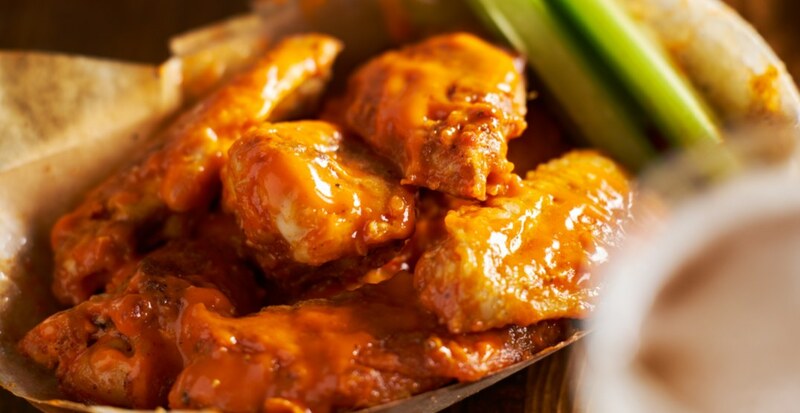 The 1130 Mainland Street eatery offers patrons all-you-can-eat chicken wings in three flavours (salt and pepper, sweet and spicy, soy garlic) from 3 to 6 pm and 9 pm to close daily. For $15 you can be swimming in wings – the only catch? You must order a beverage to get the promo, and all individuals at the table must order this deal – no exceptions. Guess you’ll just have to find your best foodie friends and hit this spot up for the ultimate chicken deal.